Mildew is a fungi that thrives in moist environments. It is common to see it appear on paper, drywall, leather and other surfaces. In addition, mildew is commonly discovered in window sills, crawl spaces and damp basements. Mildew prevention is much easier than remediation after the fungus has begun to spread. 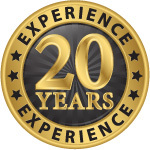 Our professionals are equipped with the training to both prevent and remediate any space experiencing mildew growth or damage. 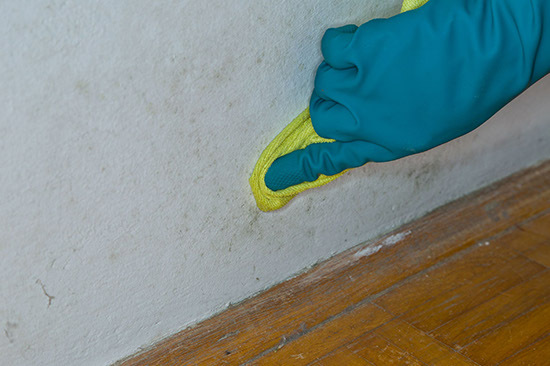 Mold and Mildew Are Fast Growing Fungi – But they are not the same. Over time, the two names have been interchanged and generalized. Molds however, cause biodegradation of organic materials and appears in shades of blue, red, green and black. Mildew appears white in color and is less destructive than mold. Both emit an unpleasant odor and should be dealt with as immediately as possible.